The innovated version of the stand Classico introduces several original features and possibilities. 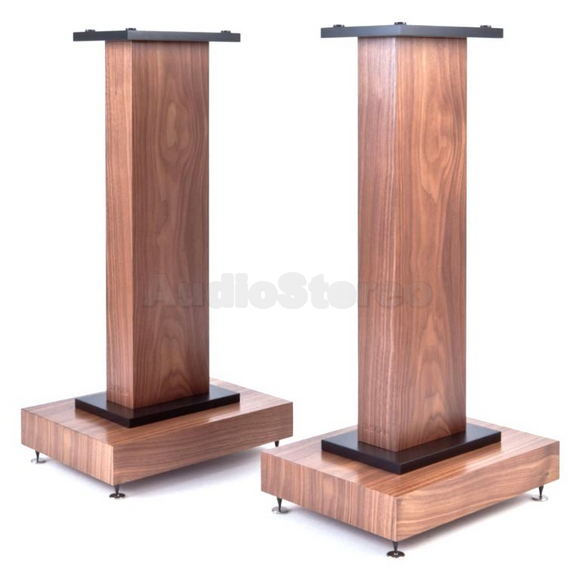 This completely hand-made speaker stand uses a massive 60 mm thick veneered MDF basement for total damping of colouration. The stand "leg" is a massive veneered 76 mm thick MDF piece. 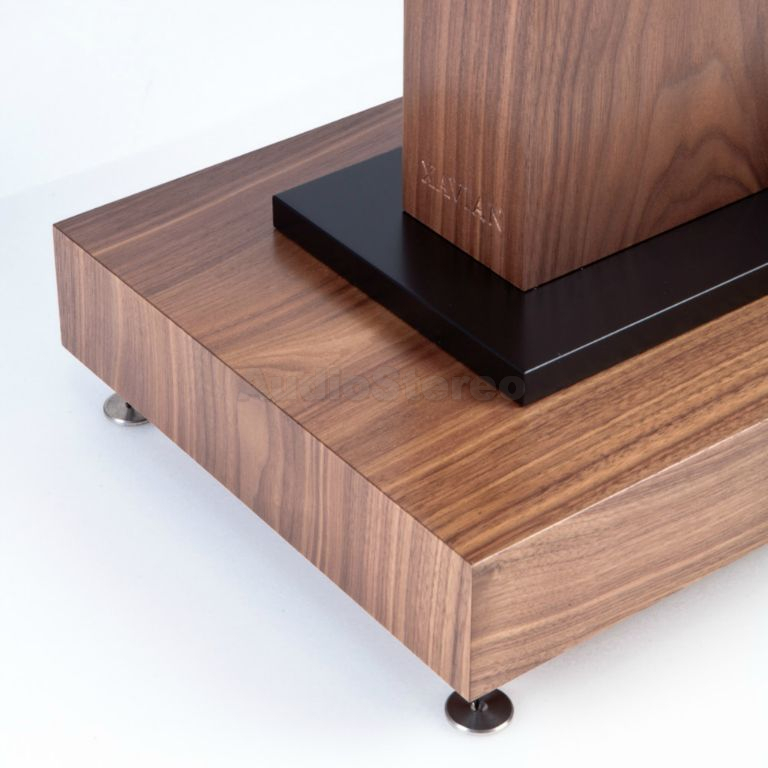 The "leg" allows the speaker cable to be "hidden" inside of it for the best aesthetic result in your listening environment. The upper stand desk allows the speaker to be firmly screwed to the stand for complete safety. Available finishes: walnut, cherry, maple, bianco and nero.